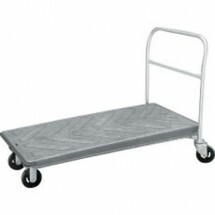 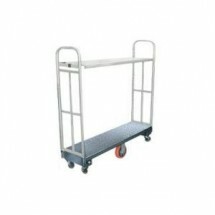 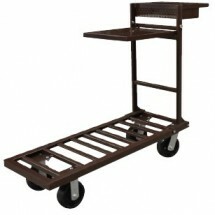 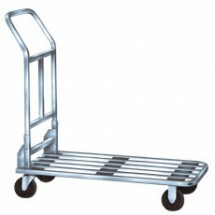 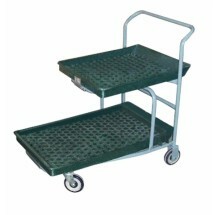 Shop TigerChef for platform trucks for supermarkets, warehouses and other commercial applications. 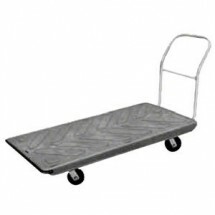 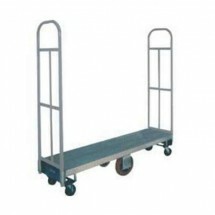 Platform trucks are best suited for heavy equipment transport including warehouse stock, large kitchen equipment and other items, quickly and effortlessly. 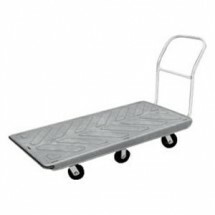 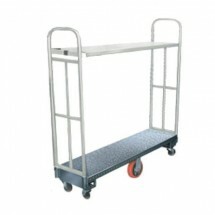 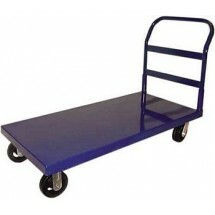 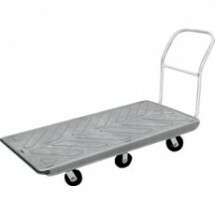 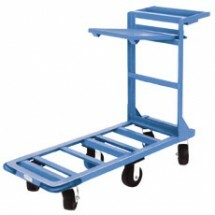 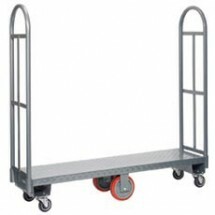 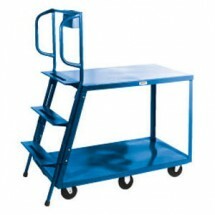 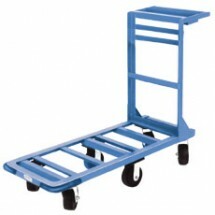 We carry a large selection of platform trucks from Omcan Food Machinery. 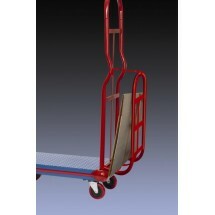 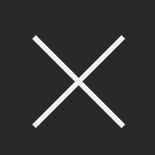 Win-Holt and Rubbermaid at great online prices.